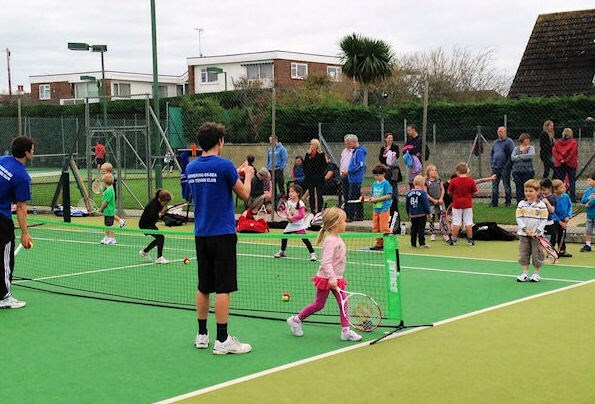 As part of the East Preston Festival, Angmering-on-Sea Lawn Tennis Club will once again hold a series of Open Days for Adults and Juniors with free coaching for non-members and No Joining Fee for new members for the duration of the Festival. The dates of the East Preston Festival are 7th - 16th June 2019. For information regarding joining the club at any other time, please see the 'Join our Club' page.